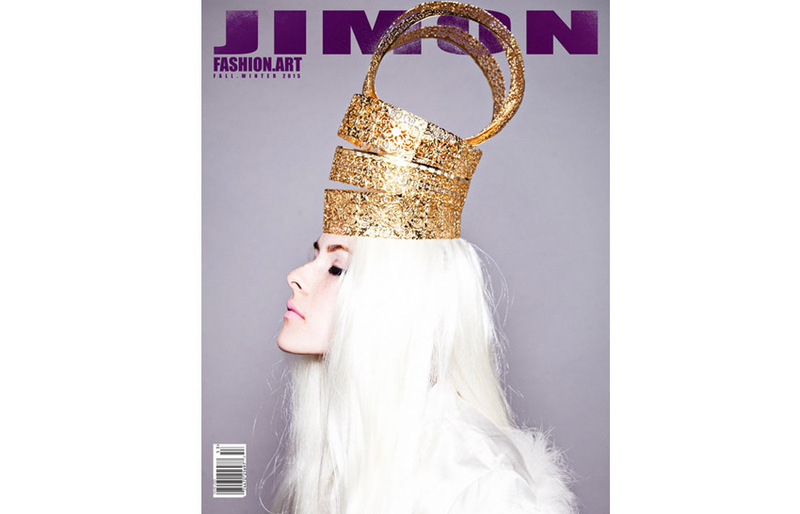 Jimon magazine is a publication to capture your imagination and visual senses with a variety of fashion photography, arts and interviews. taste is the limit. 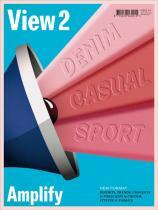 The format is oversize unlike any other. A vault filled with inspiration to unlock your imagination and to take mind off the mundane. 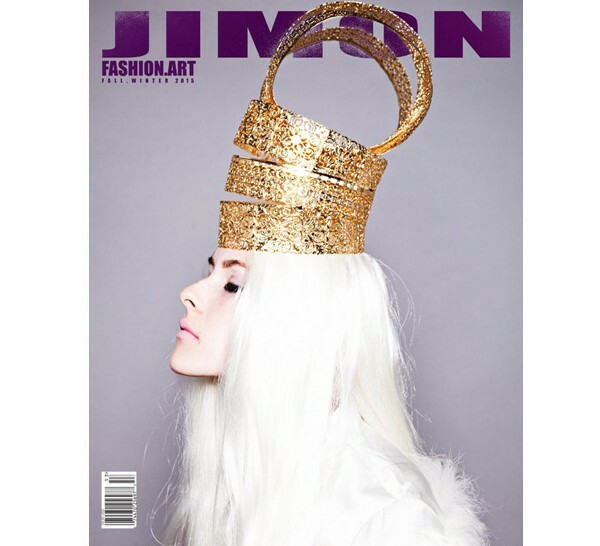 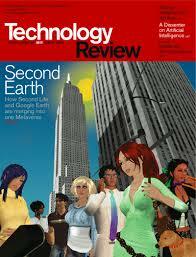 JIMON is available at leading newsstands,bookstores and specialty retailers worldwide. Additionally, in the United States you can purchase JIMON at Barnes & Noble store locations.